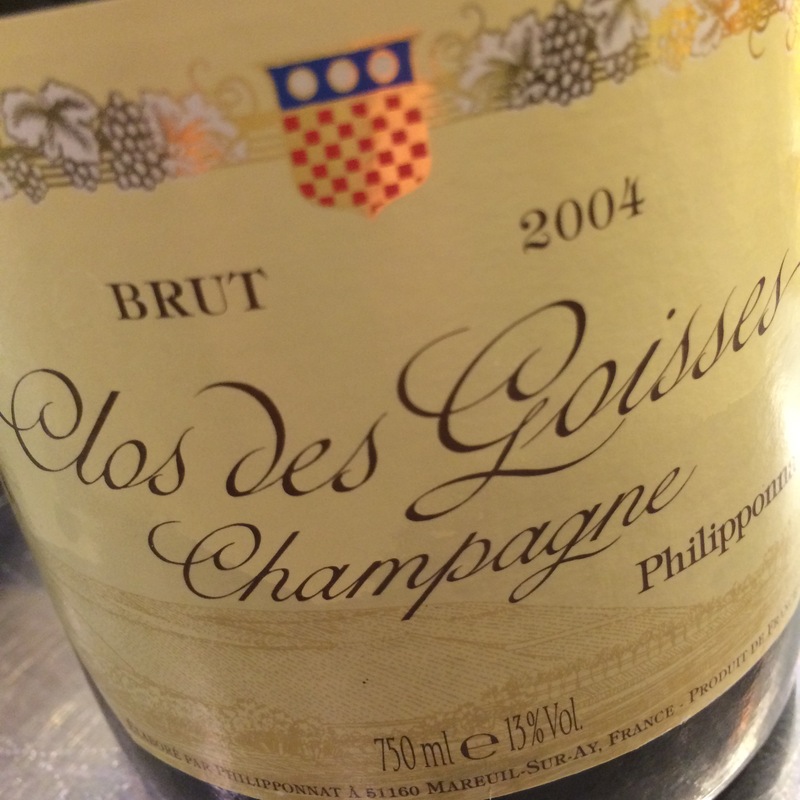 Clos des Goisses is consistently one of the world’s foremost wines. They still use a small number of oak barrels, even if certain vintages, like the ’89, are completely vinified in steel tanks. 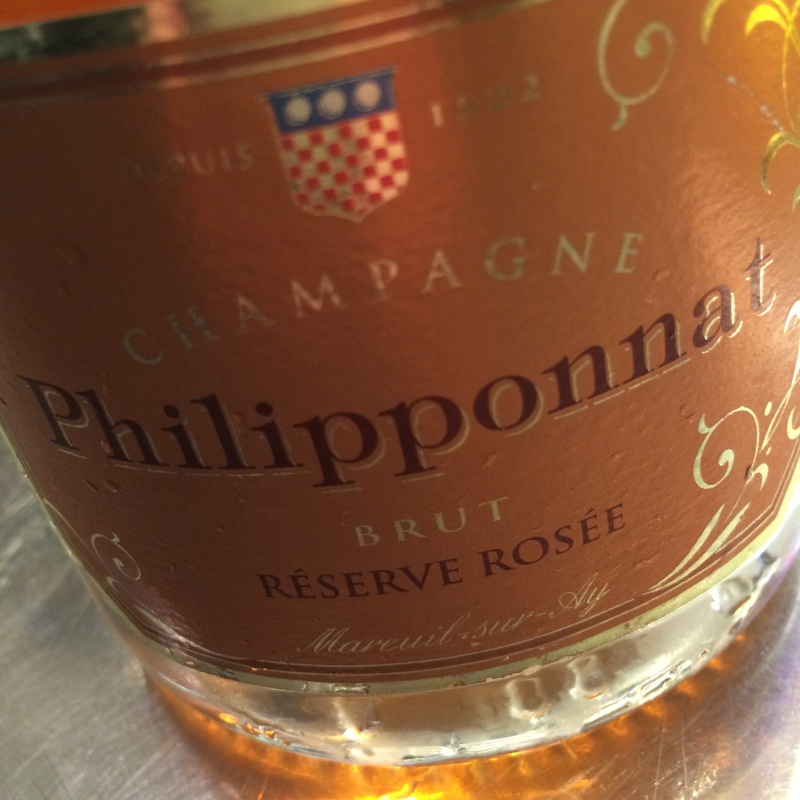 This champagne is a real slow starter that should preferably be decanted if it is going to be drunk before its twentieth birthday. The unique slope beside the canal at Mareuil-sur-Aÿ is planted with 70 per cent Pinot Noir and 30 per cent Chardonnay. I recently held a complete vertical tasting of this personal wine. 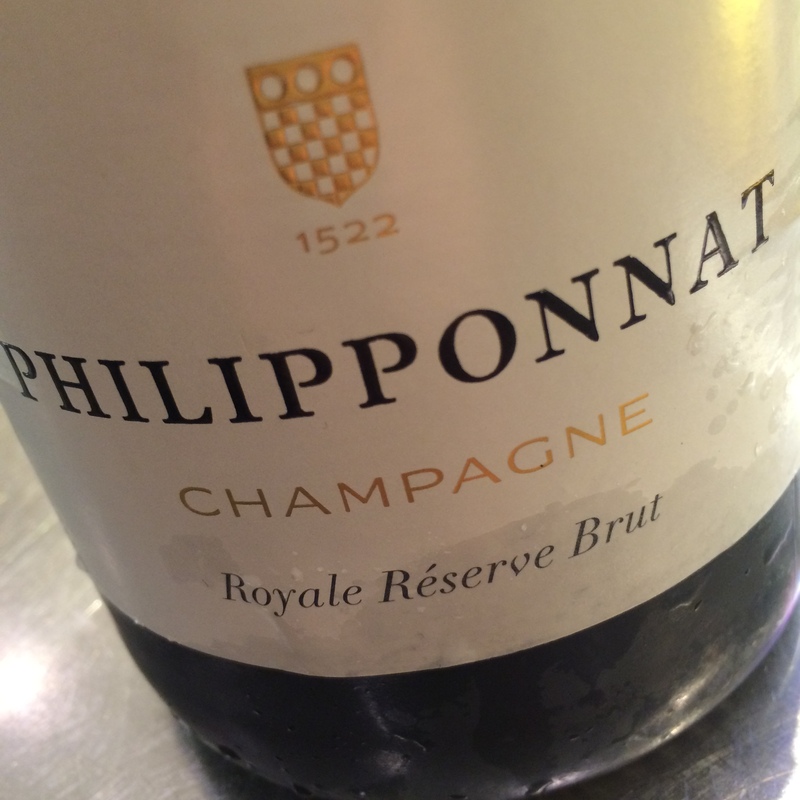 The champagnes were amongst the most ravishing I have tasted. Most impressive was an invaluable magnum from 1955. 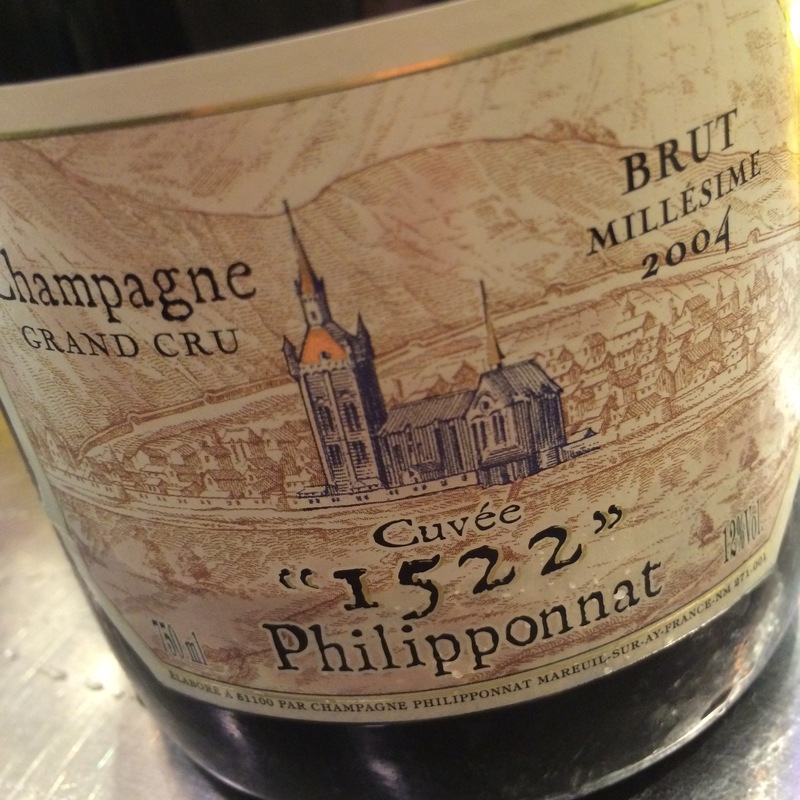 The 2000 is one of the milestones of the vintage. In certain years a rare – though not very exciting – still red variety is made from the batch. 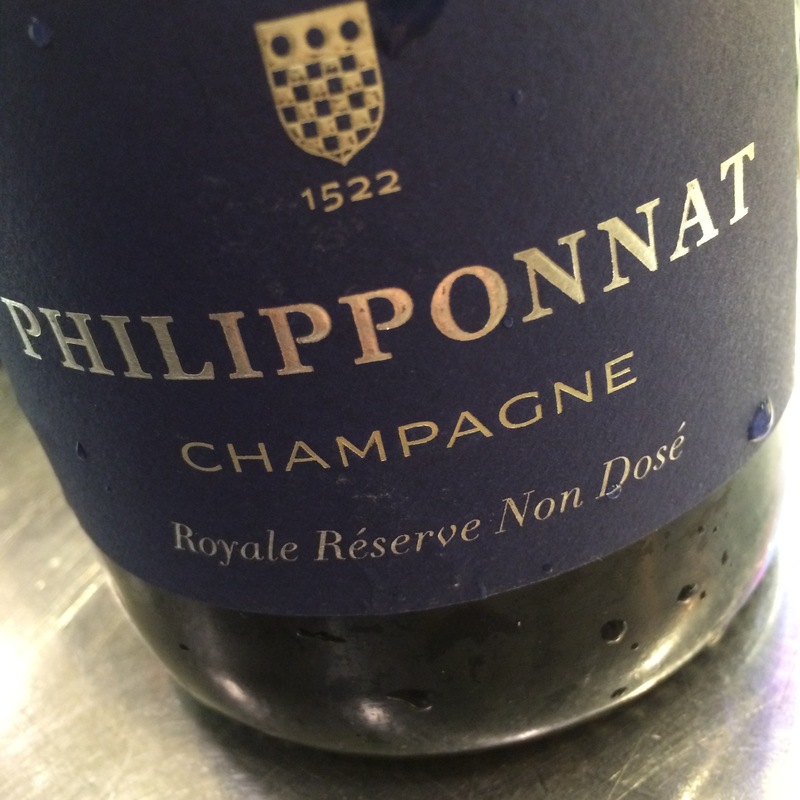 Even rarer, and definitely more exciting, are the 200 bottles of still Chardonnay that Philipponnat makes every year for their own use. 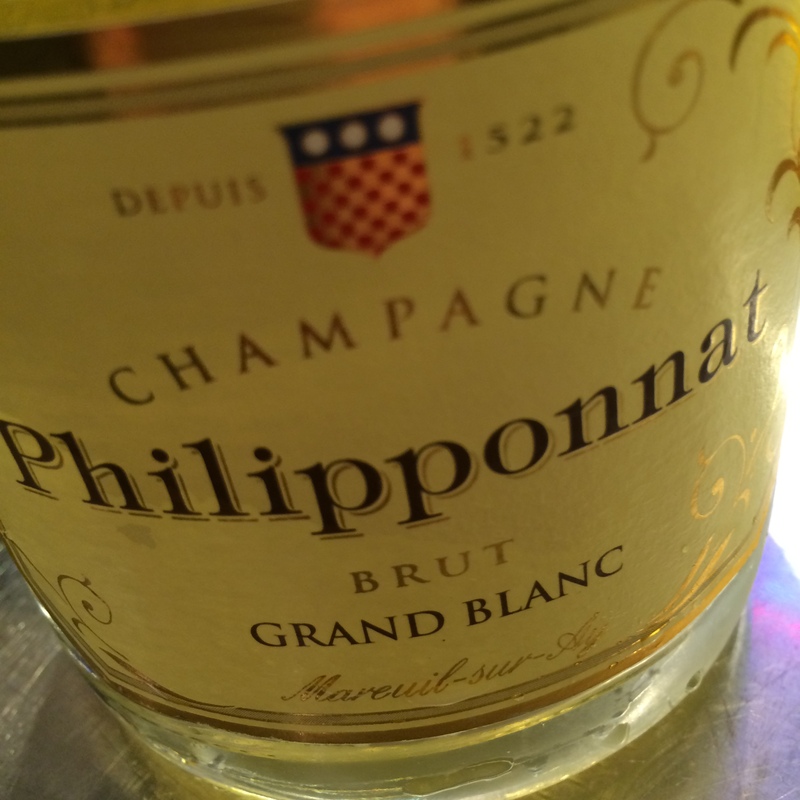 In my opinion it is Champagne’s foremost still white wine. The four stars are all totally thanks to Clos des Goisses.